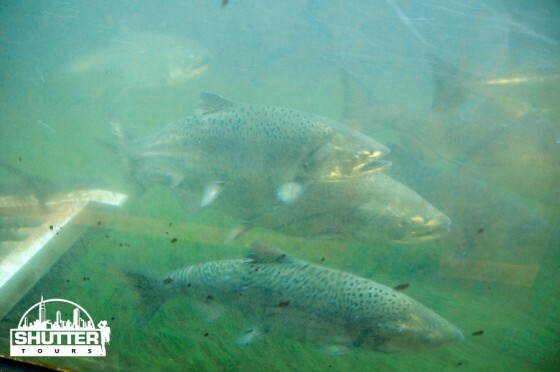 The salmon are now spawning and using the fish ladder at the locks. 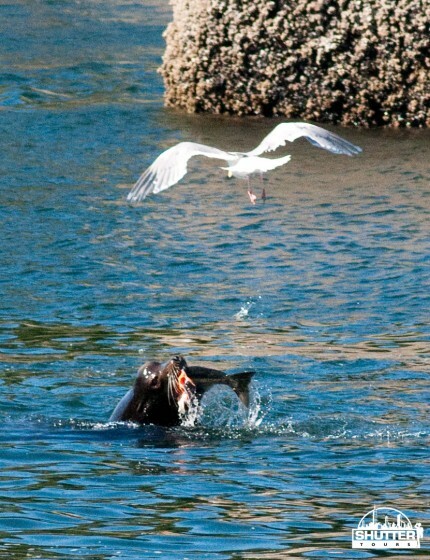 The Sea Lion’s know they are easy prey and have a feast at the entrance to the fish ladder. 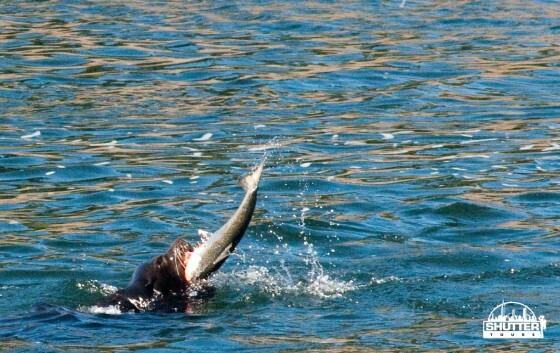 In a period of about 2-3 minutes, this Sea Lion grabbed about 20 salmon and ate the center and then discarded the rest. 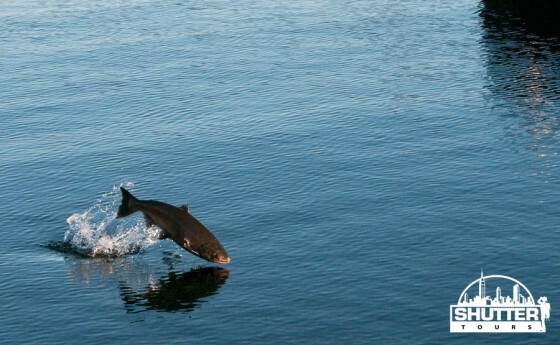 This was a great day to see not only the Sea Lions but also the spawning salmon as they go through the viewing areas of the locks. 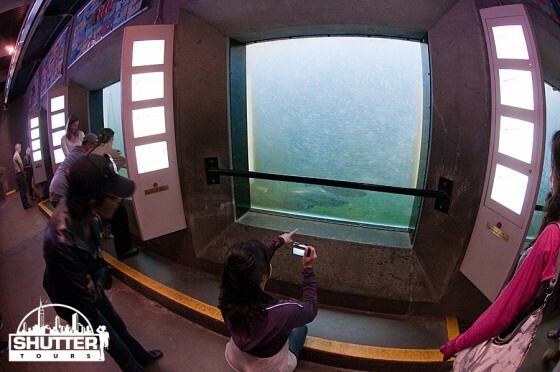 And of course, taken there are a few that get away from the Sea Lions and make it through the ladder. Additional were taken during and after our tour on September 3rd. 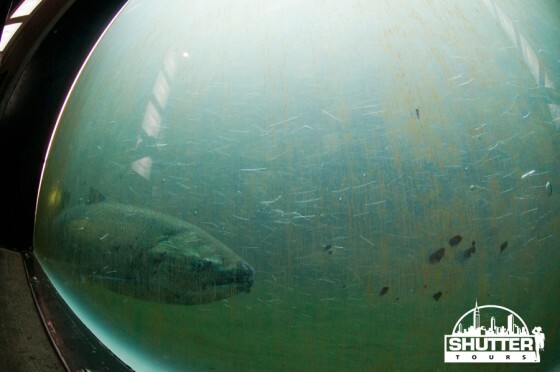 This entry was posted in Tours and tagged Ballard Locks, Chittenden, fish ladder, Locks, puget sound, salmon, sea lion, Seattle, spawning. Bookmark the permalink.